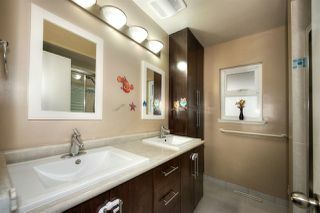 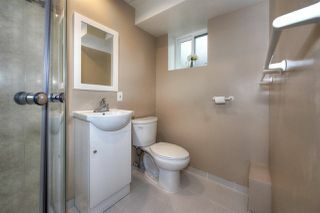 Attn: Builders/Investors/Homeowners. 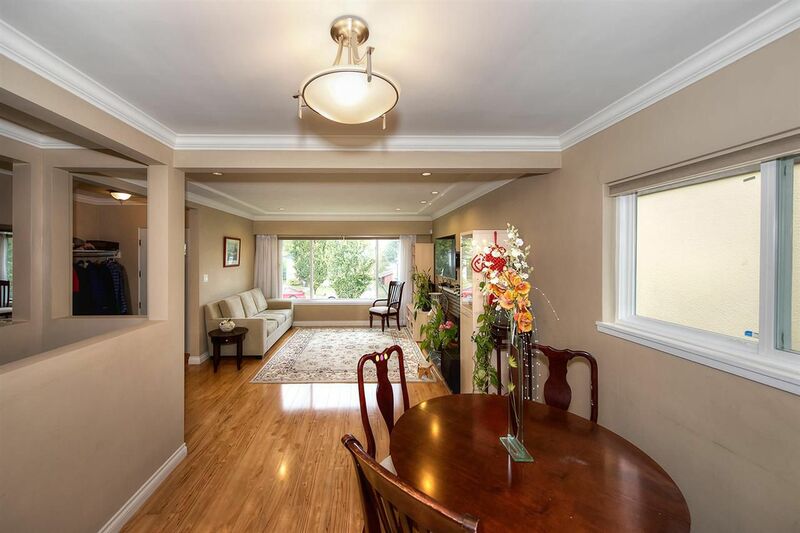 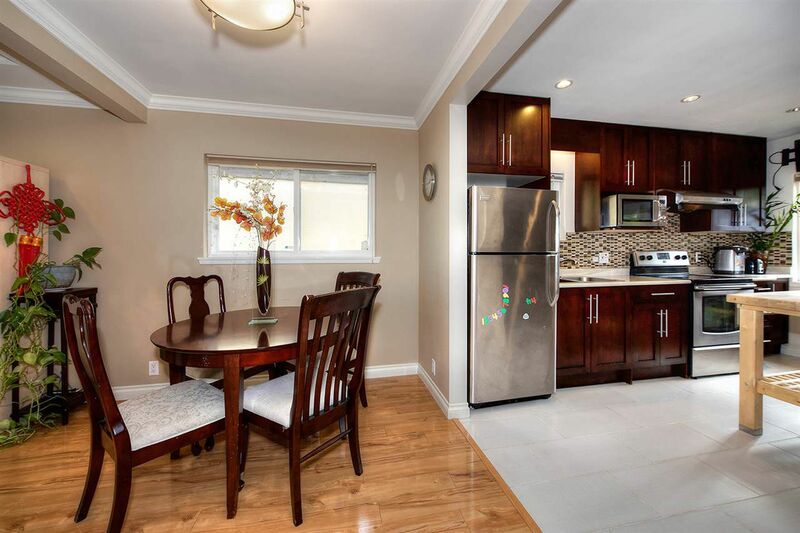 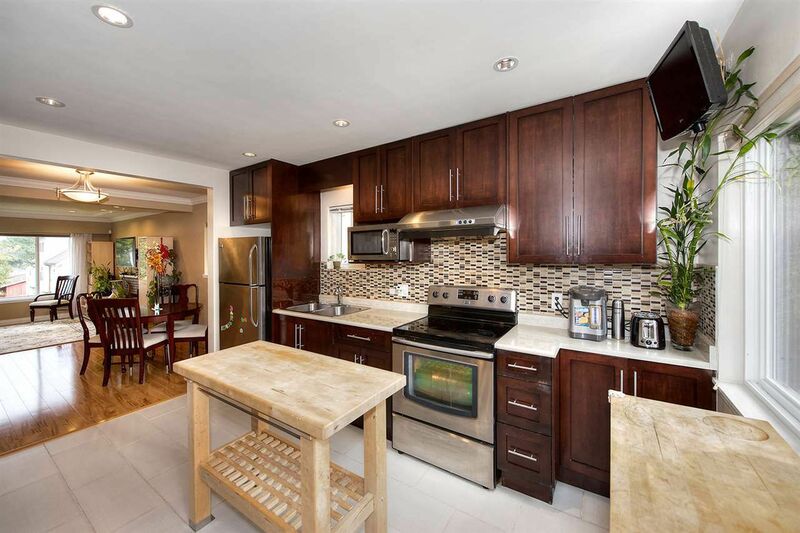 Very spacious with over 2200 square feet, recently fully renovated including detached garage, 5 bedroom, and 3 bathroom house, great for living, or investment. includes large one bedroom suite as mortgage helper. 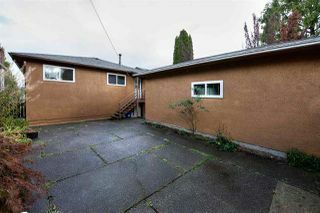 BONUS RM 7 Zoning allows for a duplex but can be multiple units if combine with neighbors!! Wide lot at 40.5'x102.25. 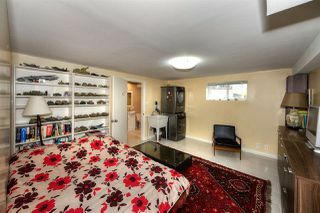 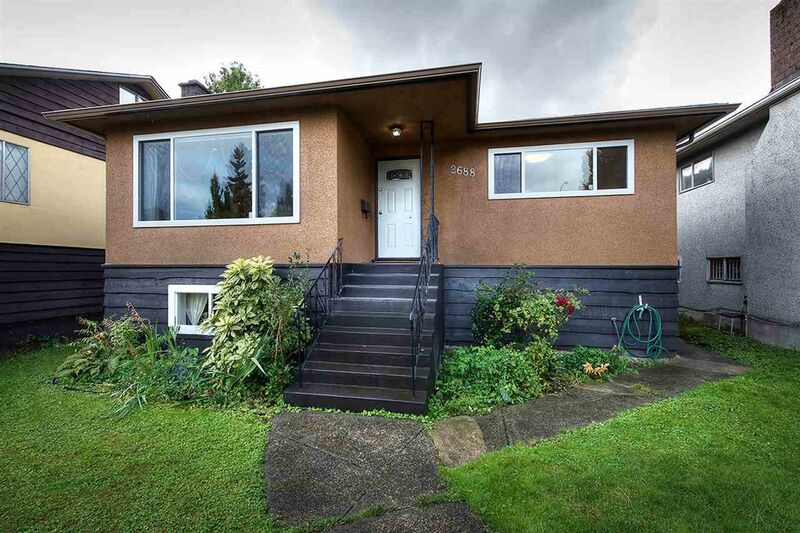 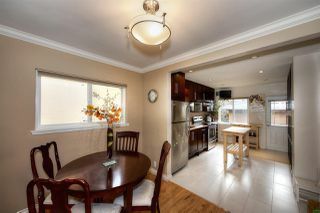 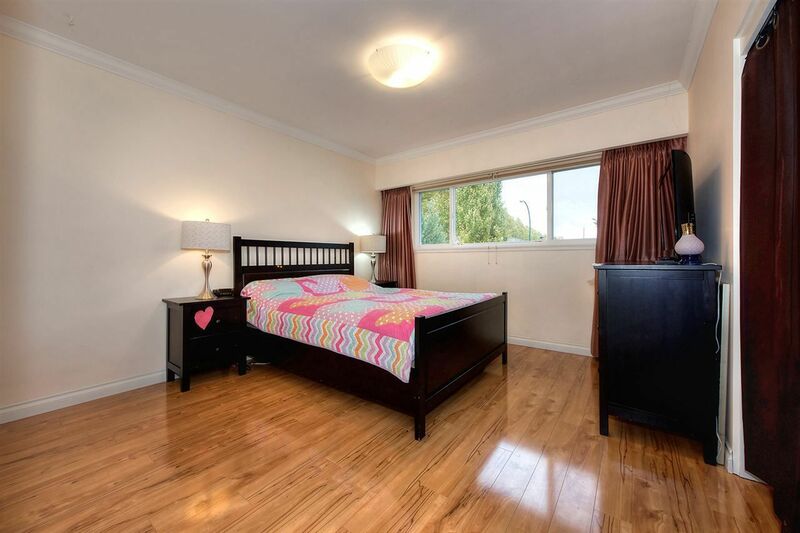 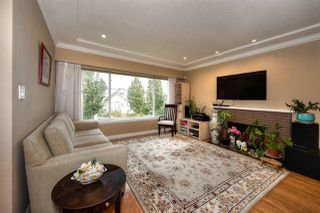 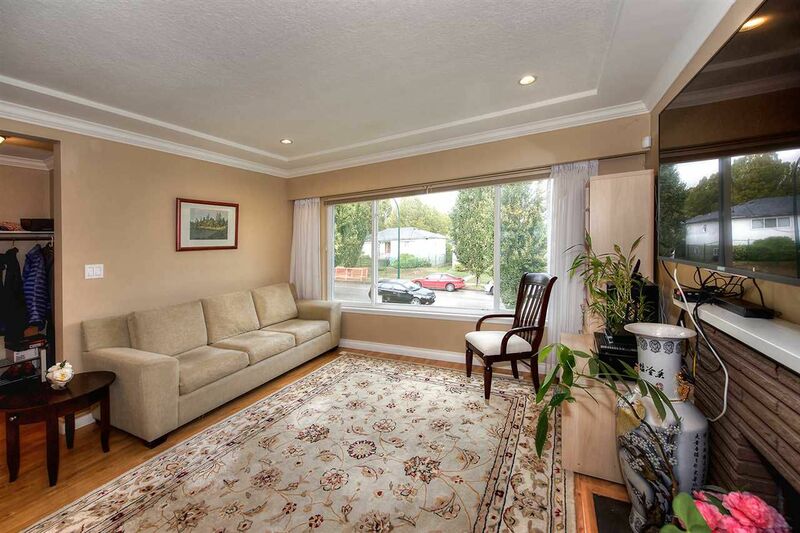 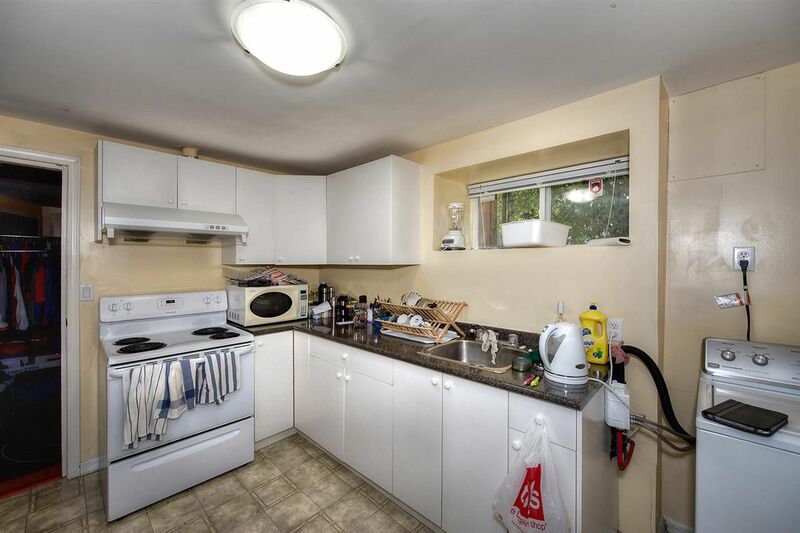 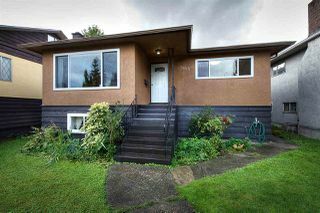 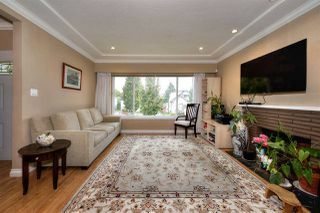 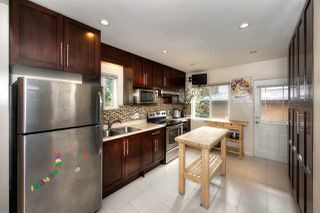 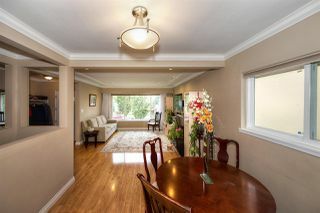 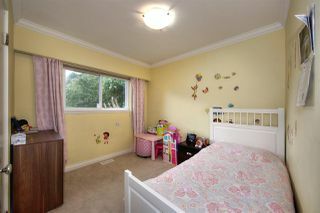 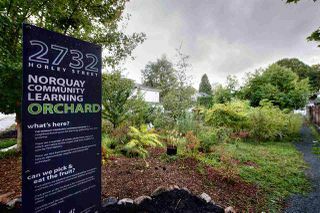 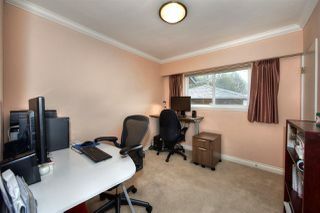 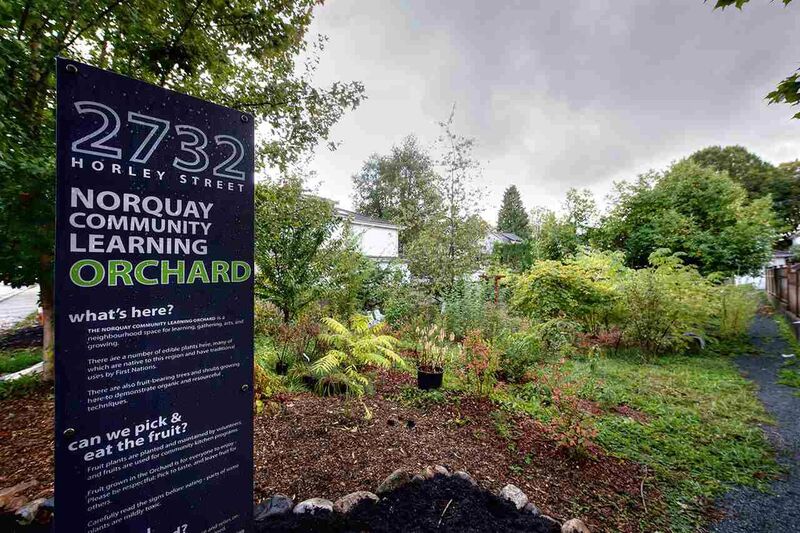 Mountain views, and 5 minute walk to 29th Ave Skytrain Stn and Transit. John Norquay Elementary with Mandarin Immersion program, and Daycares nearby. 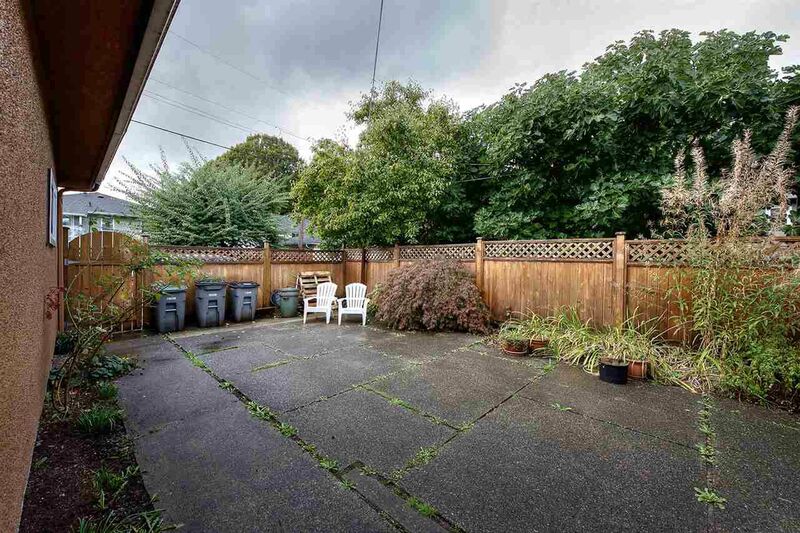 Hold, Live, Assemble with the neighbor, Incredible opportunity here!